The kids are back in school and that means it’s time to break out the sack lunches. Ham and cheese rollups are delicious and easy to prepare, and the kids are sure to love them. Watch out, PB& J, you’ve got some lunchtime competition! Mix the mayo and relish in a small bowl. Then spread the mixture onto a whole wheat tortilla. Next, lay out the ham and swiss cheese on top of the tortilla. Make sure to lay out the ham and cheese evenly — this will make rolling the tortilla much easier. Chop up one avocado and one tomato and arrange them on top of the tortilla. It’s a sneaky way to get some fruits and vegetables into kids’ bellies. You could add baby spinach and sliced bell peppers as well. 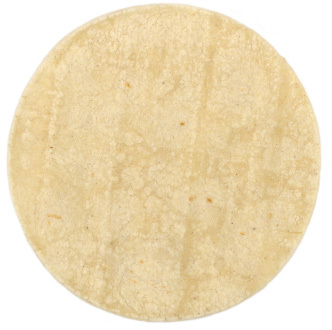 Once the ingredients are added, roll up the tortilla. Fold up the sides as you go, exactly as you would fold up a burrito. 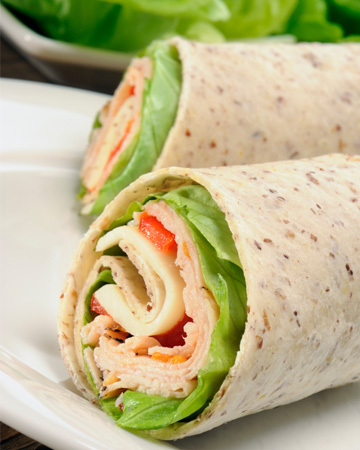 Finally, wrap the rollup in aluminum foil, throw it in your kid’s lunch box and you’re ready to go. Yum!